“Mum’sThe Word” is a feature-length documentary and online platform on the legacy ofthe adoption mandate in Canada as seen through the eyes of those who lived itand those who still feel it today. Through an unbelievable coincidence, myfamily and I have found ourselvescaught up in one of Canada’s darkest secrets. In the “baby scoop” era,approximately 300,000 women throughout Canada were coerced into giving their“illegitimate children” up for adoption by churches, social workers, governmentagencies, and even their ownfamilies. The impact and stigma that this mandate created is only beginning tobe understood today. “Mum’s The Word” will explore this chapter in Canada’shistory while also unraveling my family’s darkest secrets that have remainedhidden for decades. In essence,“Mum’s The Word” is a film about restorative justice and two families’ attemptsto heal. This story parallels those of hundreds of thousands of women who werevictims of the adoption mandate. 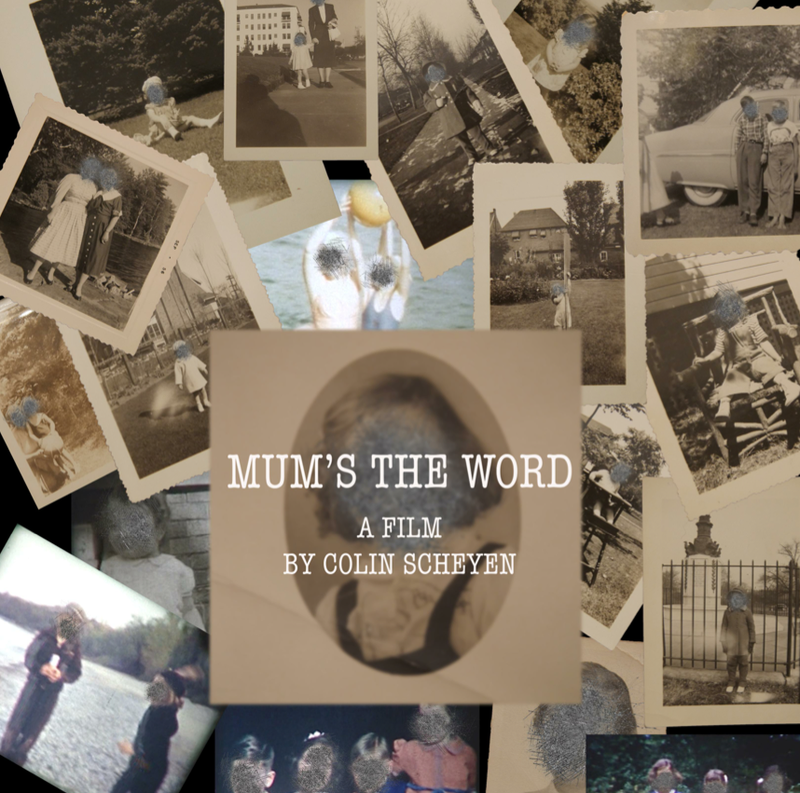 “Mum’s The Word” will uncover much of the mystery behind past adoption practices and givevoice to the mothers and children who have been ignored for far too long. This is not only a film about the past. Over the past year we have had exclusiveaccess to the work that Origins Canada has been doing to lobby the federalgovernment to issue a national apology on this issue and correct the mistakesthat they contributed to. We am proud to say that they are very close toachieving this. In May, 2018, the Senate Committee on Social Affairs will announcetheir decision on this issue. Nobody else has the access to this issue that wehave. mystery behind past adoption practices and give voice to the mothers and children who have been ignored for far too long. This is not only a film about the past. Over the past year we have had exclusive access to the work that Origins Canada has been doing to lobby the federal government to issue a national apology on this issue and correct the mistakes that they contributed to. We am proud to say that they are very close to achieving this. In May, 2018, the Senate Committee on Social Affairs will announce their decision on this issue. Nobody else has the access to this issue that we have. Follow Mum's The Word on Facebook, here.